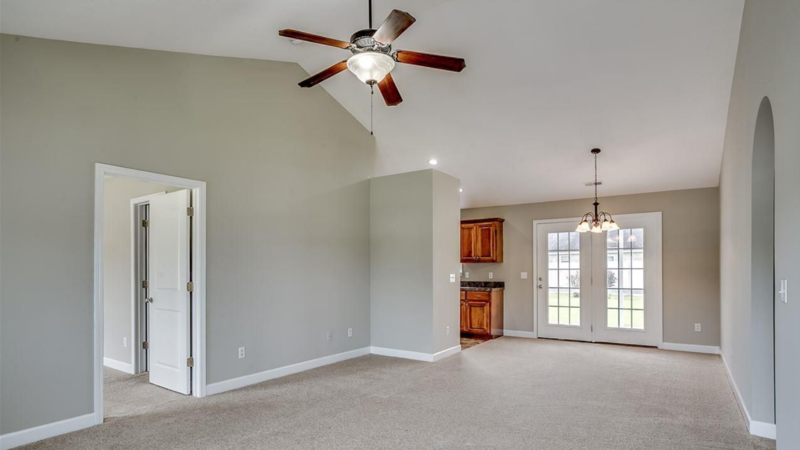 Located in Conway, South Carolina off Highway 378 Macala Acres is a small community comprised of single family homes. You'll love the convenient location to the Grand Strand offering fine dining and world class shopping. Read more about Macala Acres real estate. 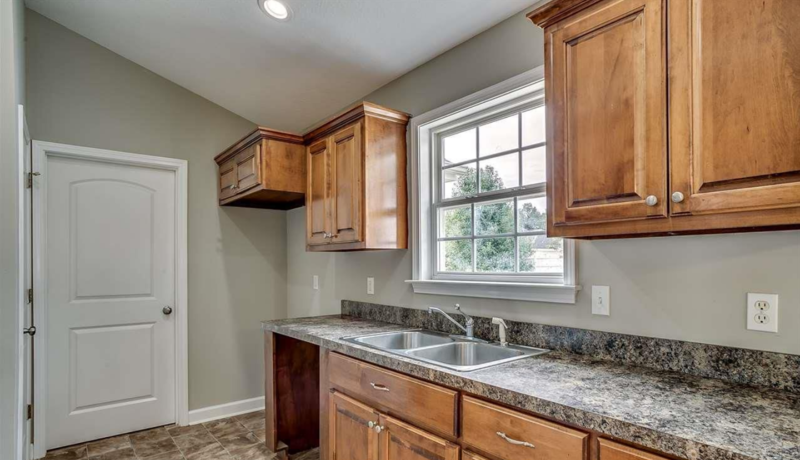 Macala Acres used several builders, so no two homes are alike. These homes typically range 1,000 square feet to 1,500 square feet. Some homes have garages, while others do not. Prices begin around $145,000 with low HOA fees and limited HOA involvement. 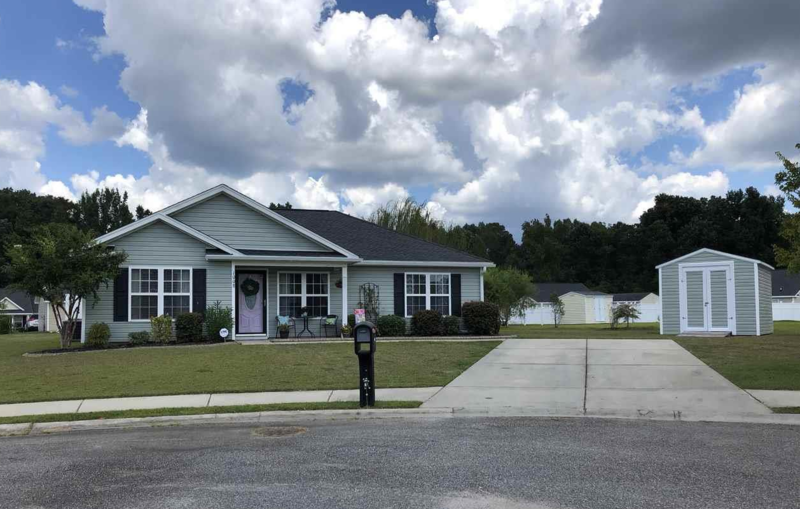 Located off Highway 378 in Conway with a great location, you're close to the Grand Strand, several parks and golf courses. For more information on Macala Acres homes or other Conway real estate call Century 21 Harrelson Group at 888-648-9689.